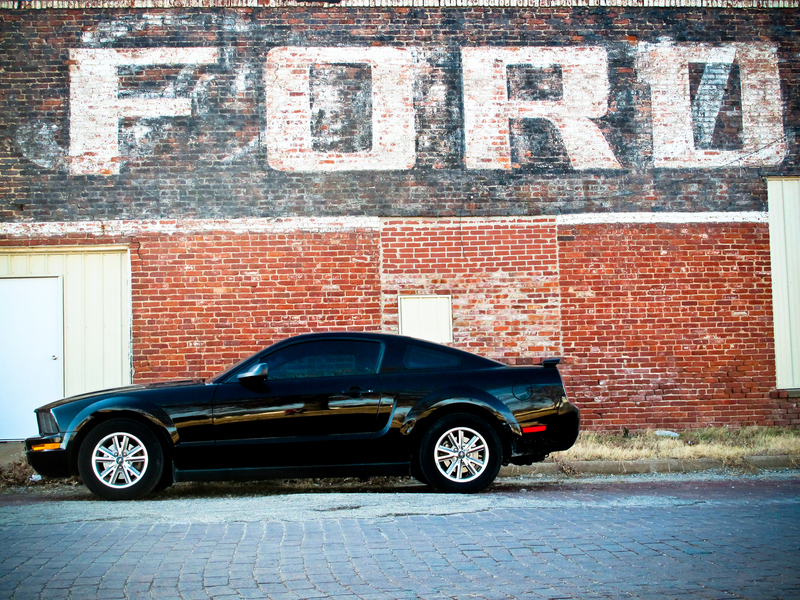 I remember being smitten with the new, retro-inspired body style of the Ford Mustang when I saw it at the 2004 Tulsa State Fair. I loved the sharper angles and the way the car seemed to actively desire forward motion. Never in my wildest dreams did I think I would have one in my driveway, let alone one that carried such a personal connection as the one I drive today. I first laid my eyes on this beautiful car in the spring of 2005. My father had just purchased it, the first new car he’d bought in decades. His pride reflected off of the polished metal as bright as the sunshine. The first time he let me drive it, I was more nervous than I’d been when he was teaching me the skill in the first place. This car was his baby, and over the next few years it became an extension of the man I respected and admired more than any other. It was like a member of the family. In January of 2011, I received a phone call that Dad had passed away. It was sudden and unexpected; as his eldest son, the responsibility of handling his affairs fell to me. I don’t think I received anything as heavy as the keys to the Mustang. 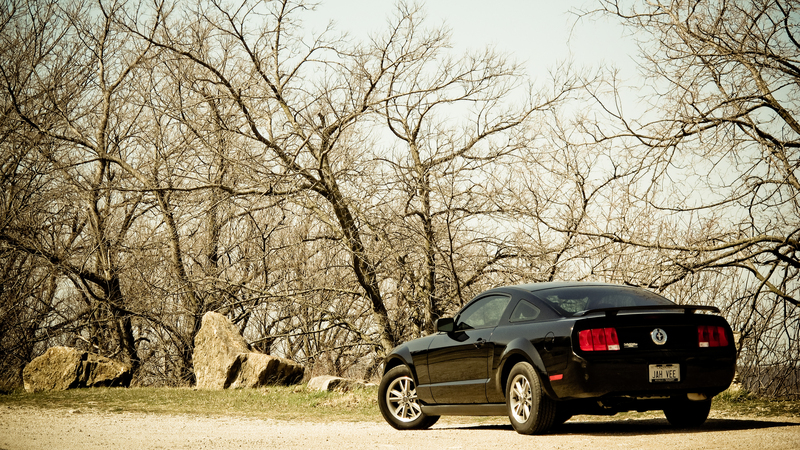 When I slid behind the wheel as its new owner, there was a resistance that is hard to describe. 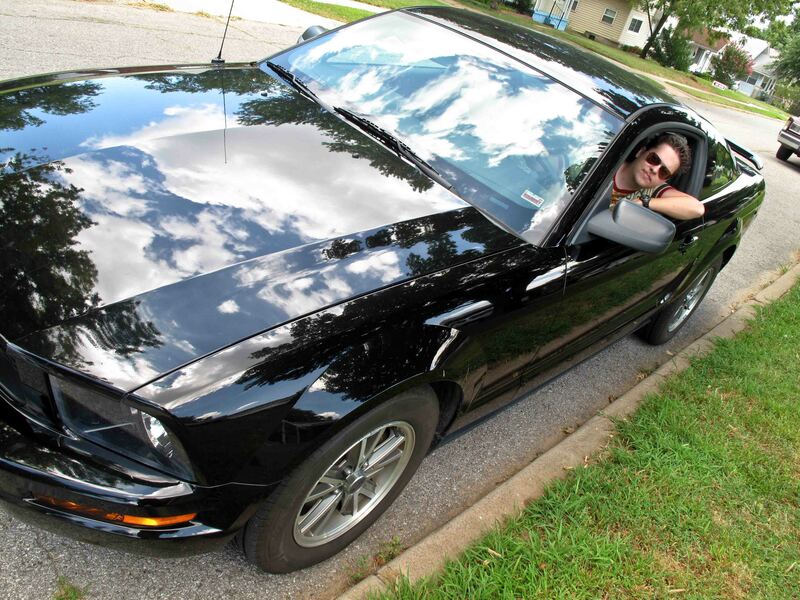 This is DAD’s car…I can’t drive it without his permission. For a long time, it still felt like I had borrowed the vehicle and he’d call me soon to let me know he needed it back. 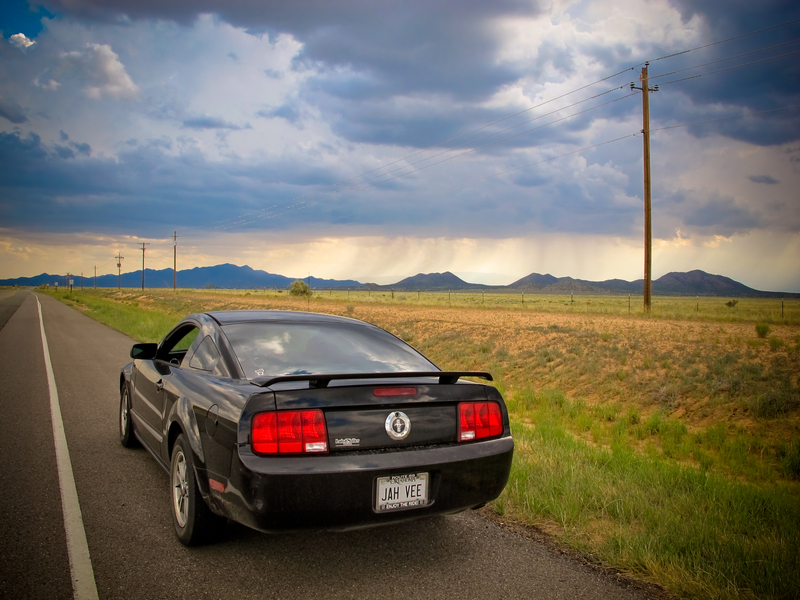 My grief was mighty during this time, and it was during the frequent drives between Tulsa and Pawhuska (Dad’s home town) that I formed my own bond with the car. It occurred to me that if Dad’s spirit could come back and inhabit anything, it would be this car. This is the first car I’ve ever owned that I truly love driving. 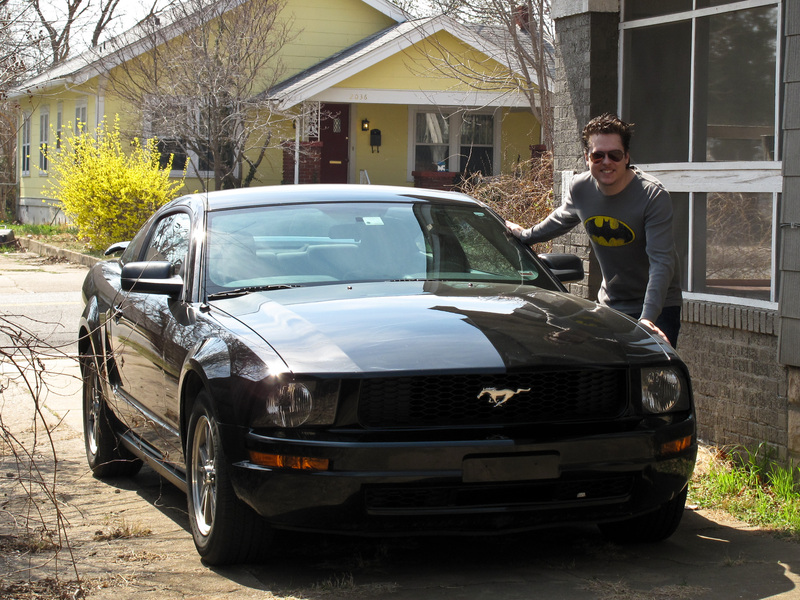 It rides like a dream, and even though it’s only a V6 it packs a punch when I hit the accelerator. I vividly remember the gleeful moment the car hit 100,000 miles, after spending the last two of those miles driving around a parking lot. The odometer now reads just over 130k and it drives just as well today as it ever has. Sometimes the car is full of people (it miraculously seats four, though not comfortably) and other times it’s just the two of us. I’ve tinted the windows, replaced the stereo, and had some maintenance work done…but otherwise I’ve left it as it was when the name on the title changed. Although I’ve toyed with adding louvers and other modifications, it’s just never felt quite right. It’s good as-is, and if I had to buy another one I’d have the same options; I don’t need to drive a manual to feel like I’m connected to the road. 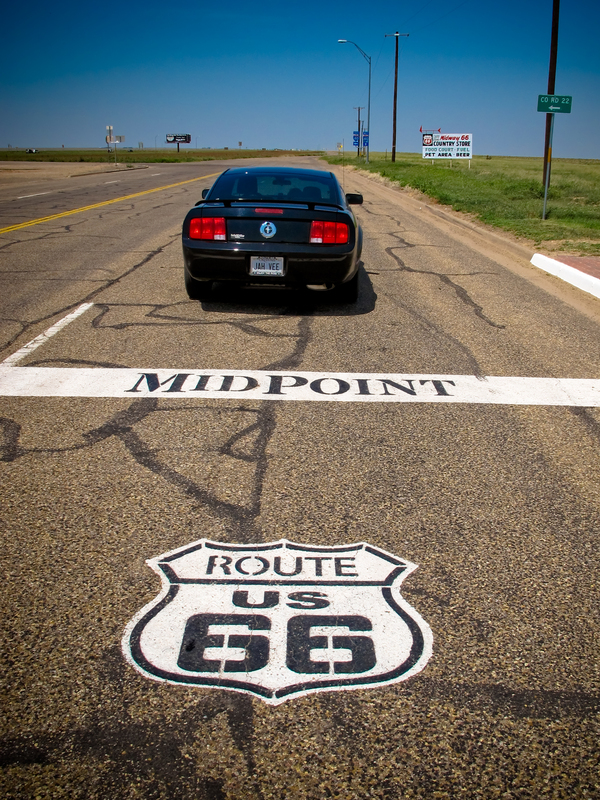 The Mustang has been with me as my appreciation for Route 66 has grown into admiration, carrying me as far west on the Mother Road as Albuquerque, New Mexico and as far east as Springfield, Missouri. We’ve gone down gravel roads together in search of forgotten steel bridges and zipped along the interstate on our way to new experiences. My car is a connection to my father and my heritage. It is my companion & I will drive it until the wheels fall off. Great submission Rhys! Truly touching story, and I can’t wait to see to see how far she will keep running. Thanks for the submission! Thank you very much for the feature! I really enjoyed writing this and sharing my story. Nice story to go with the great pictures! Love this story! It’s great when we can share something with our folks–so that even when they do pass on, we have something of them to hold on to. 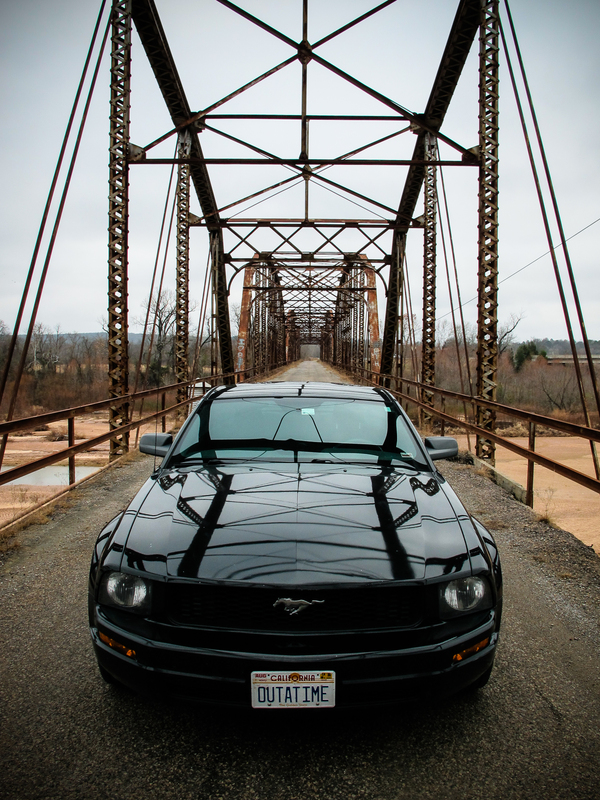 I guest wrote a blog post for an auto blog focused on my Dad’s Mustang. It also features a bit of my photography. Check it out!